GRAND JUNCTION — The state bus service has announced plans to add routes connecting southwest Colorado to the Interstate 25 and Interstate 70 corridors. The Daily Sentinel reports the Bustang bus service is planning to add routes connecting Grand Junction to Durango and Gunnison to Denver while serving the cities in between. The Colorado Department of Transportation says these new routes are expected to begin next summer after the bus service is expanded to reach southeast Colorado next month. 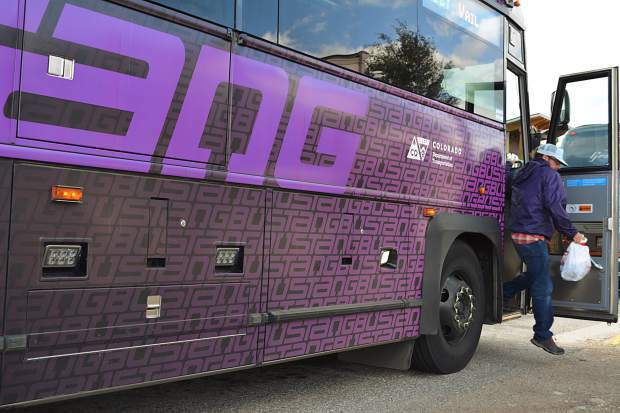 Officials say Bustang will also take over the route connecting Grand Junction to Denver as Greyhound discontinues its service between those cities this summer. Greyhound officials say the two services will continue its ticketing partnership, allowing customers to buy one ticket for trips requiring both services.